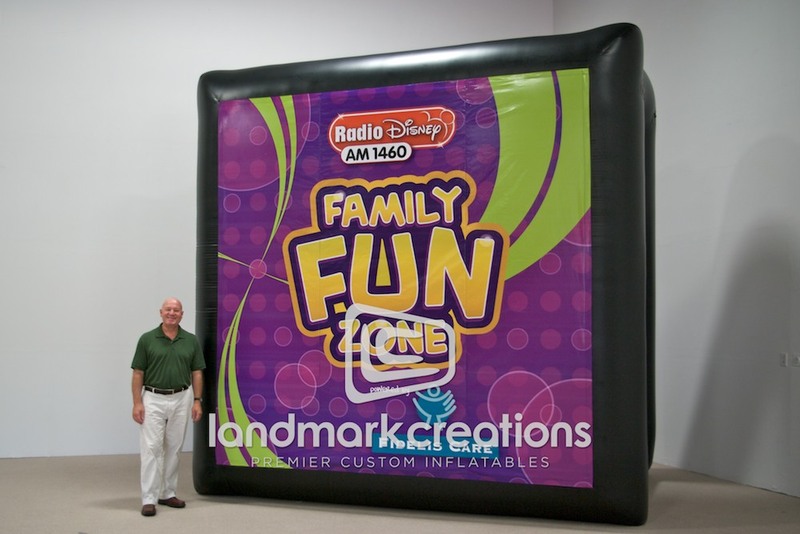 This custom-designed inflatable movie screen for Radio Disney has a detachable cover -- a great, dual-purpose addition that caught visitors’ attention! Commercial grade movie screens are easy to install. 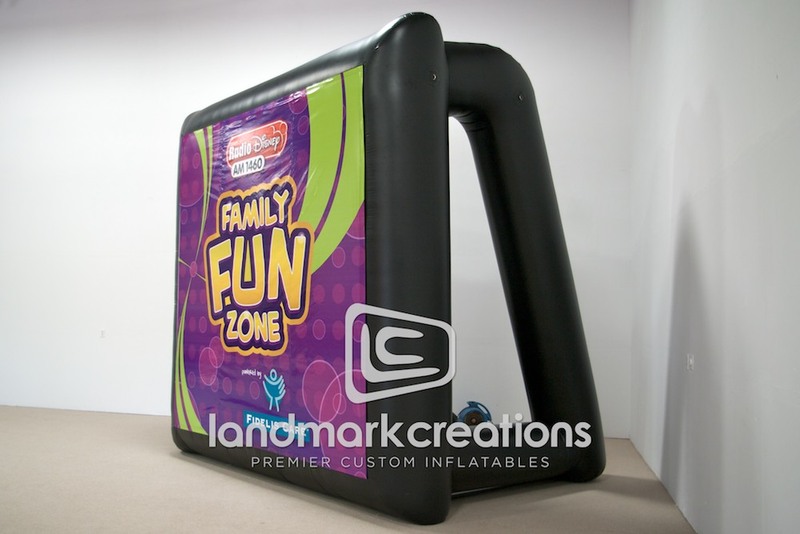 Simply plug in, turn on the blower and up comes the giant inflatable screen.